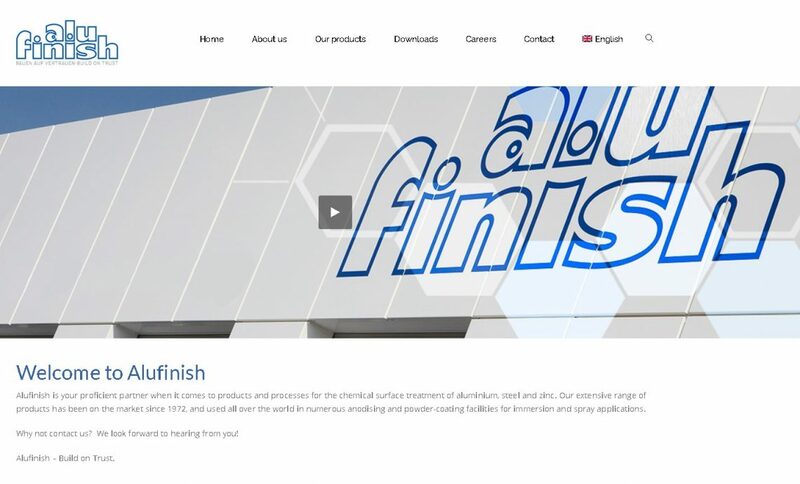 Since August 1, 2017 the new designed Alufinish website started online. It offers interested parties a lot of information about products, new developments and environmental aspects. Our present newspaper for customers called “The alustrierte” is available in the download area.